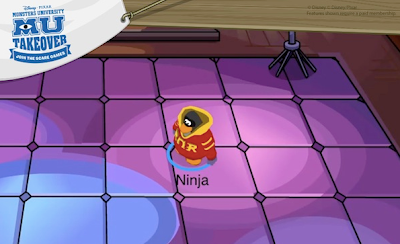 Club Penguin Cheats by Mimo777 Club Penguin Cheats by Mimo777: Ninja Chooses ROR! Way to give us some deets, Ninja! Does this post make you all wanna be in ROR? I want to be in HiSS!